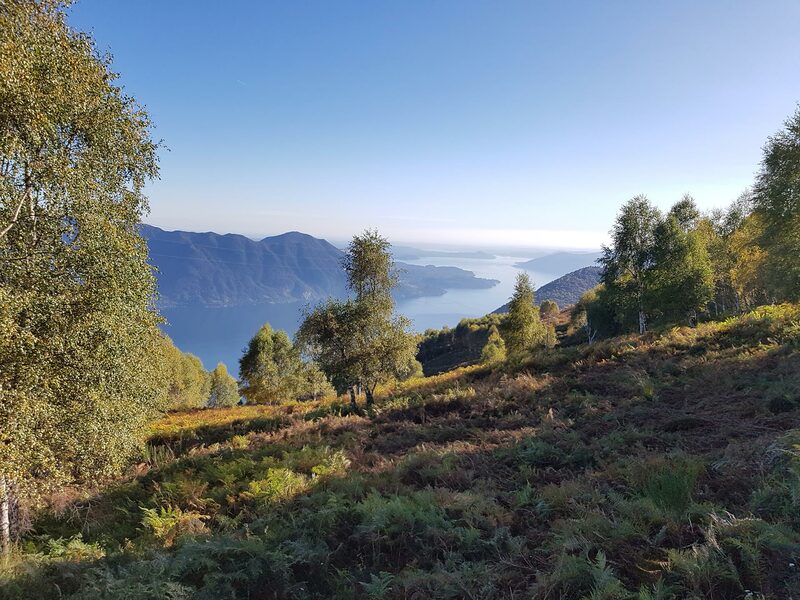 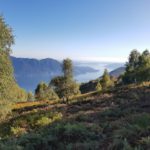 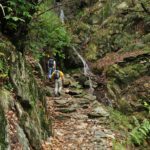 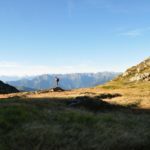 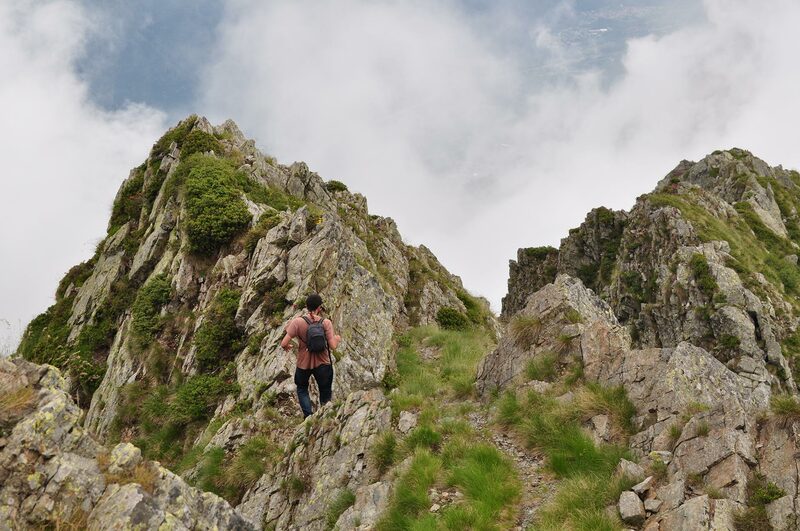 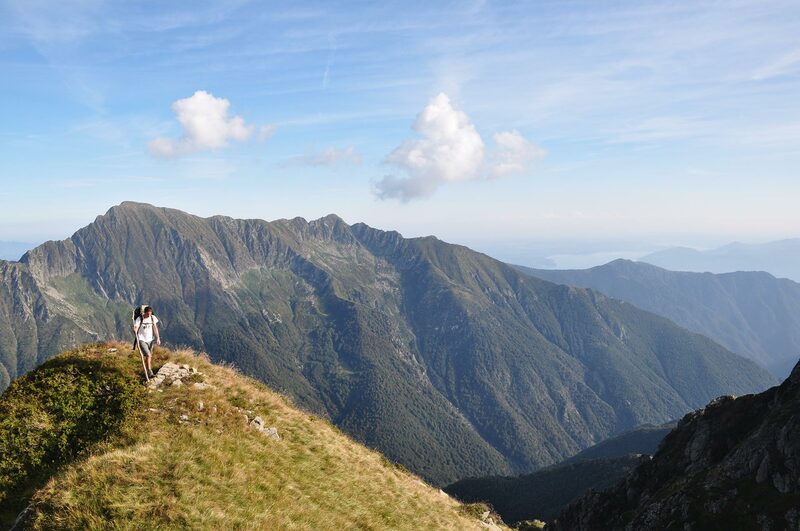 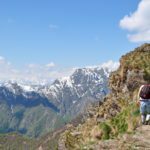 Just steps away from the town of Verbania there are plenty of hiking trails crossing the Italian wilderness, offering stunning views of the lake and the Alps bordering Switzerland. 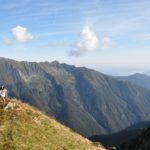 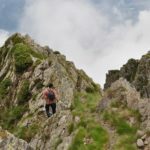 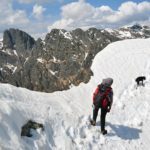 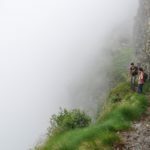 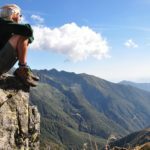 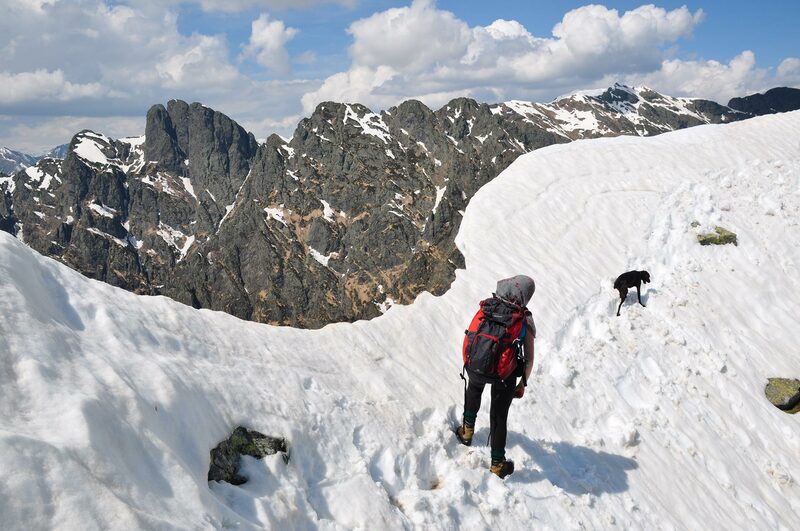 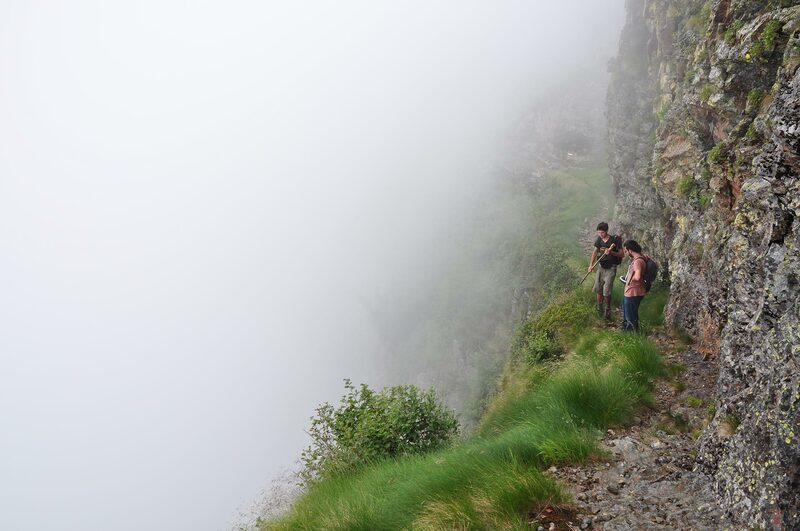 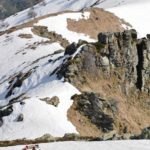 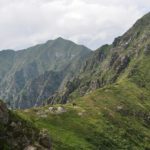 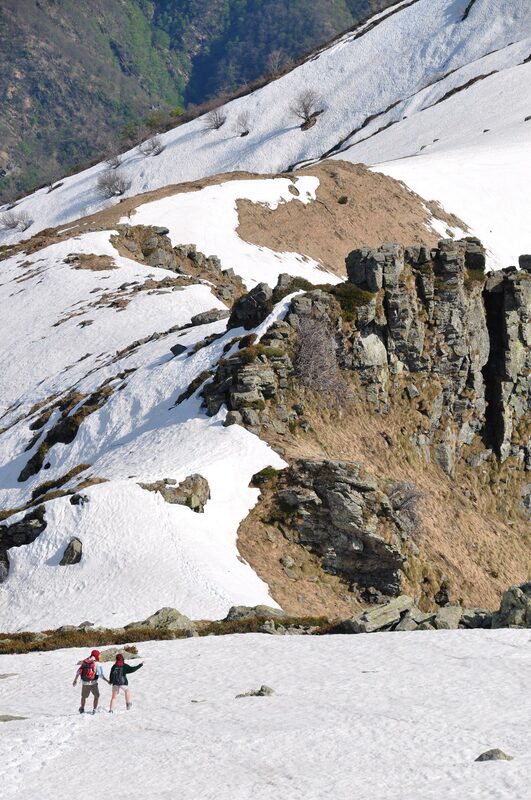 Trails are of different difficulties and therefore invite people of every age to explore this beautiful area from a higher and different perspective. 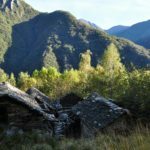 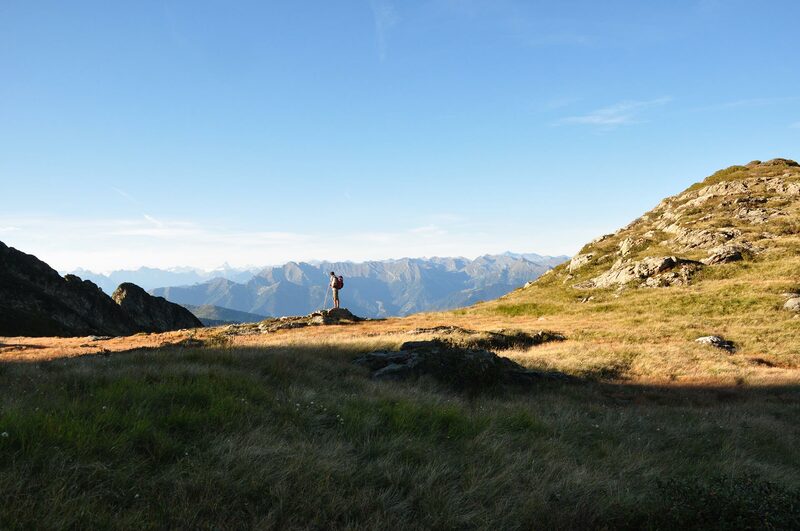 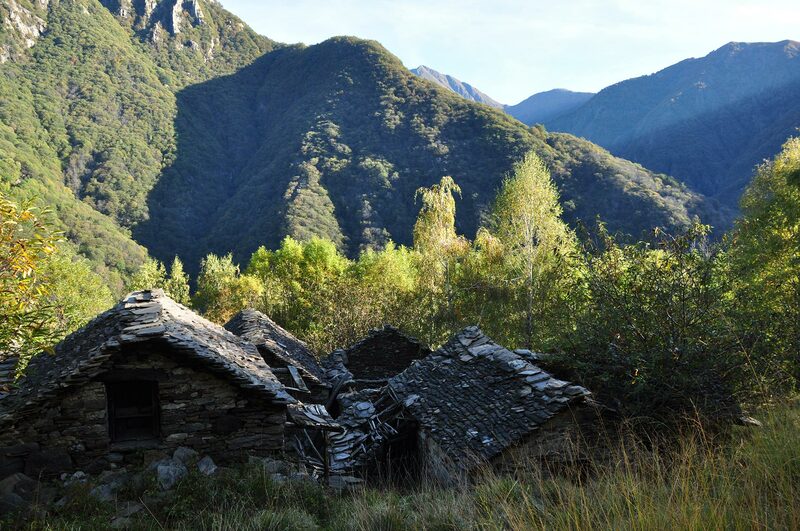 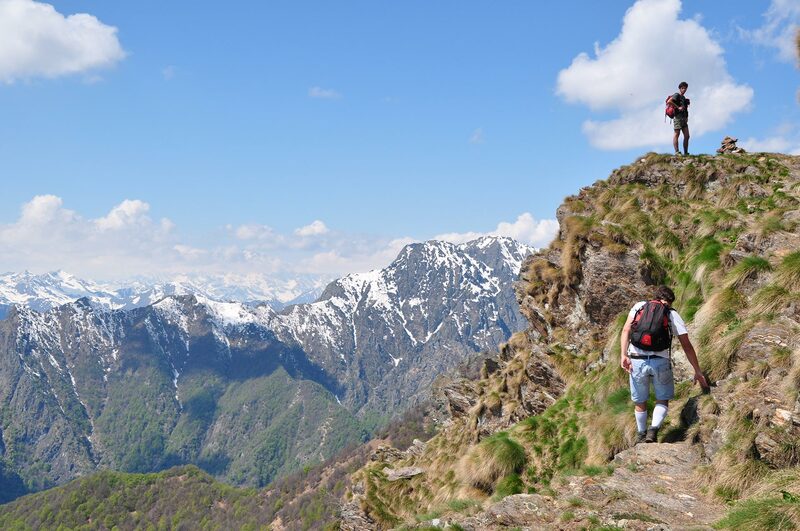 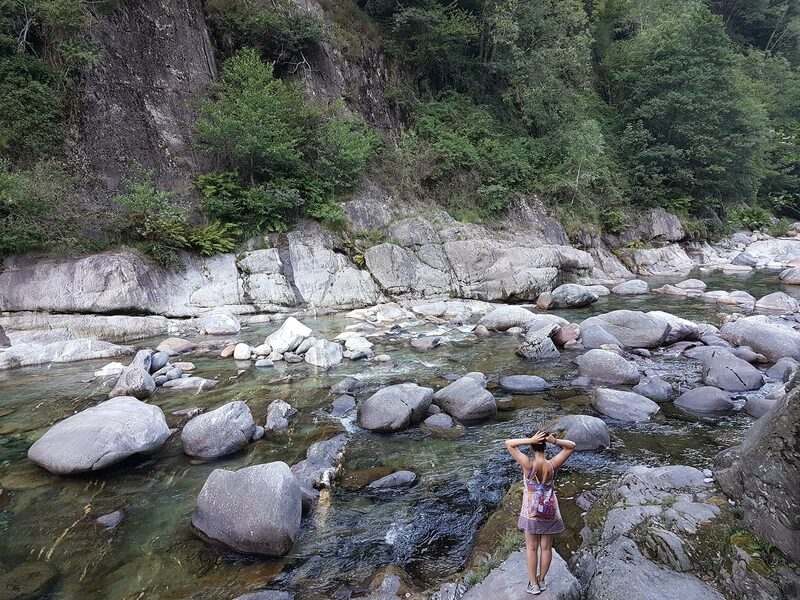 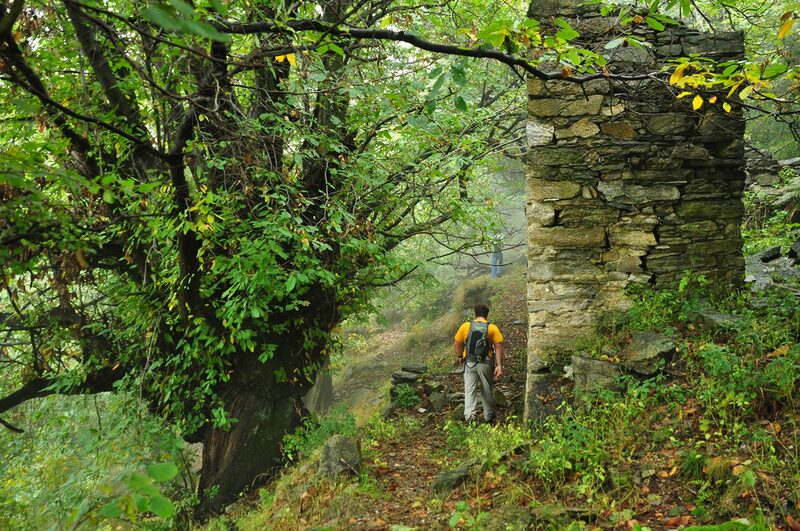 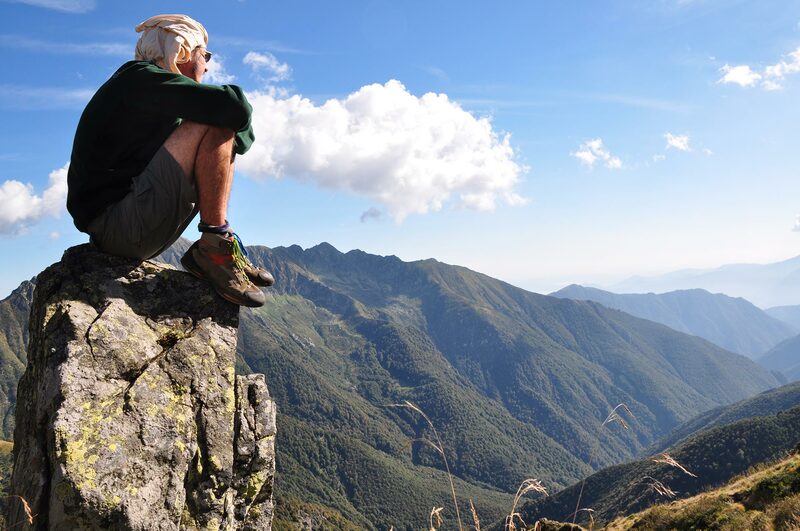 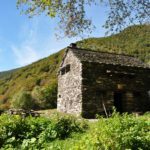 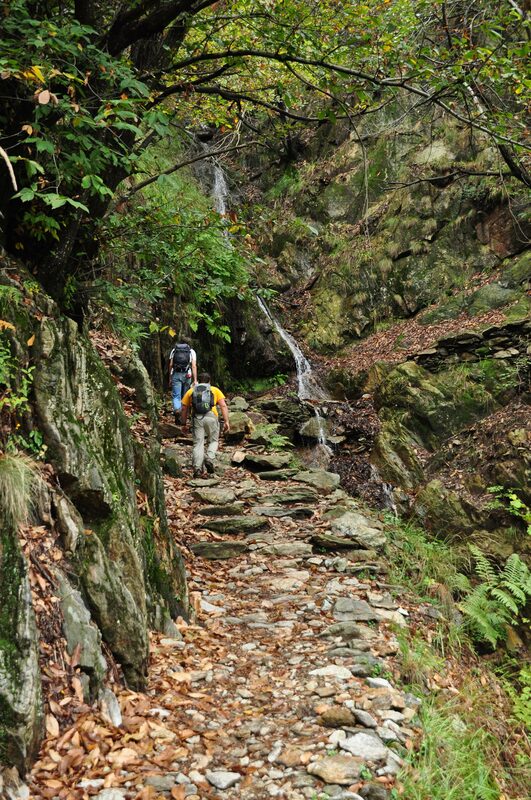 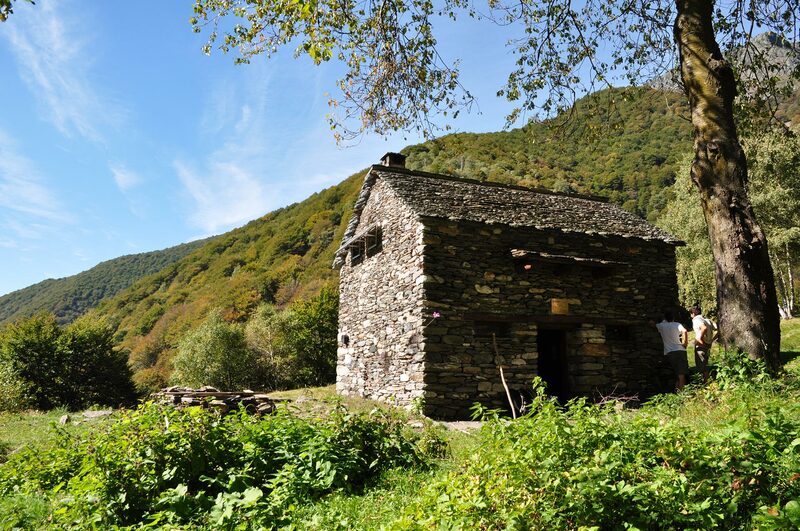 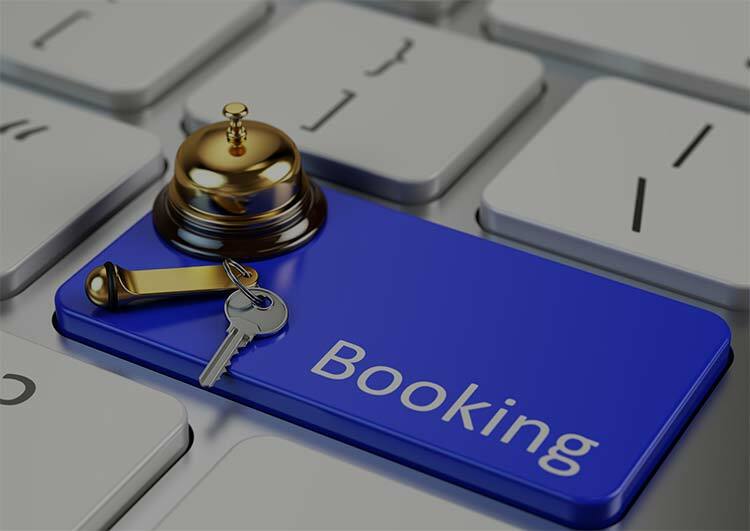 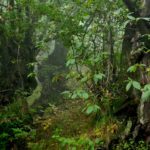 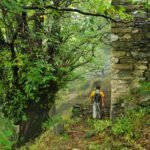 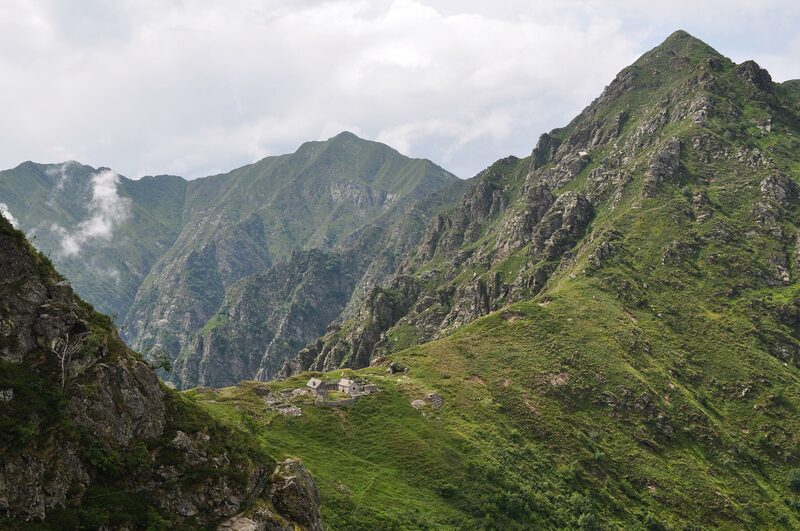 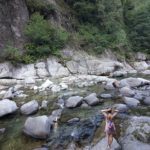 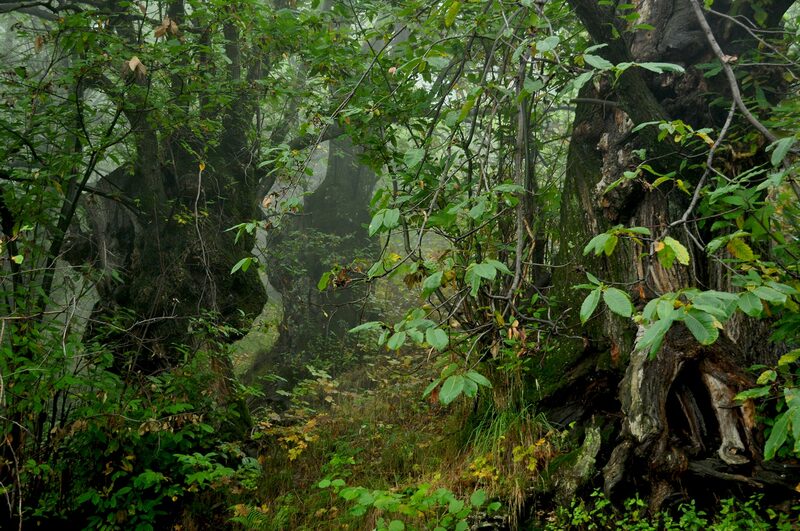 Approximately 30 minutes’ drive from our facility it is possible to reach the hamlets of Cicogna, Cossogno, Intragna and Bieno, from which several trails lead their path through forests and valleys, passing through ancient pastures and presenting stunning landscapes. 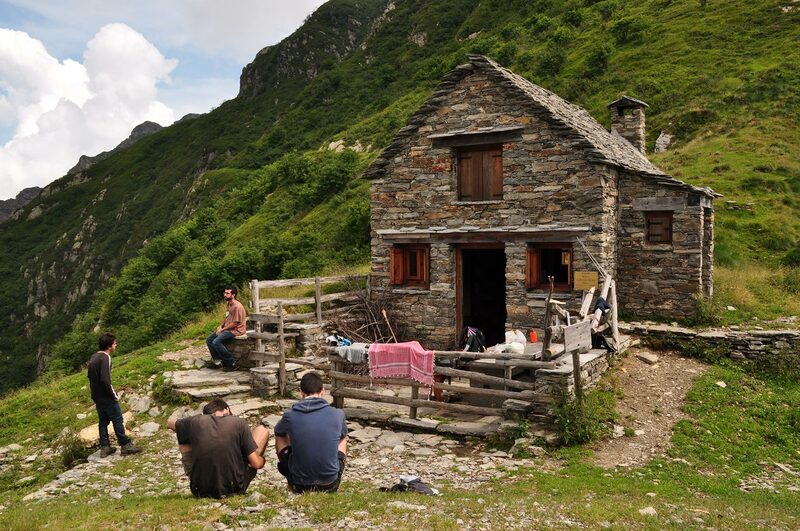 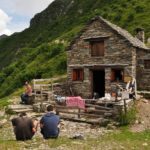 In the mountains and in the national park can be found several bunkhouses that offer overnight shelter for hikers, making possible long distance trails as well.